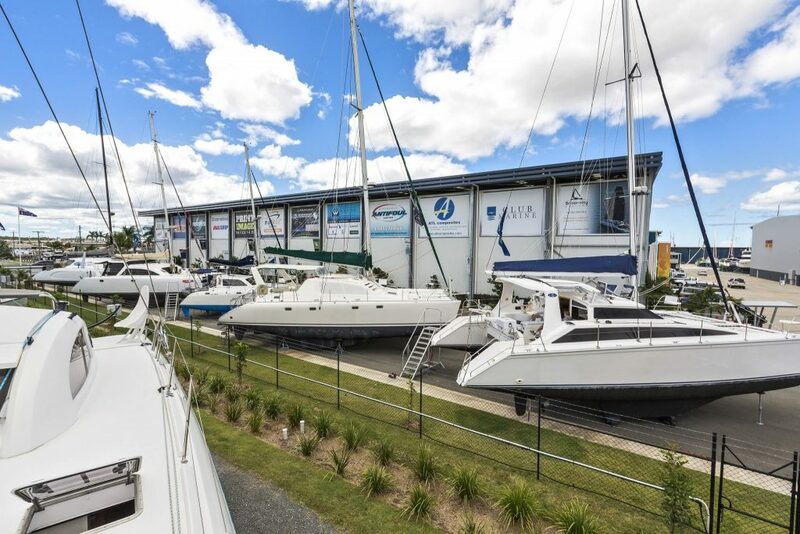 Don’t miss out on the huge Multihull Boat Show & Open Day at our Gold Coast Sales Centre on Saturday 23 March 2019. Set at our “Out-of-Water Boat Show” at The Boat Works in Coomera, you will be able to check out an extensive range of quality new and pre-owned sail and power multihulls at your leisure. We are also presenting a number of fantastic (and free!) 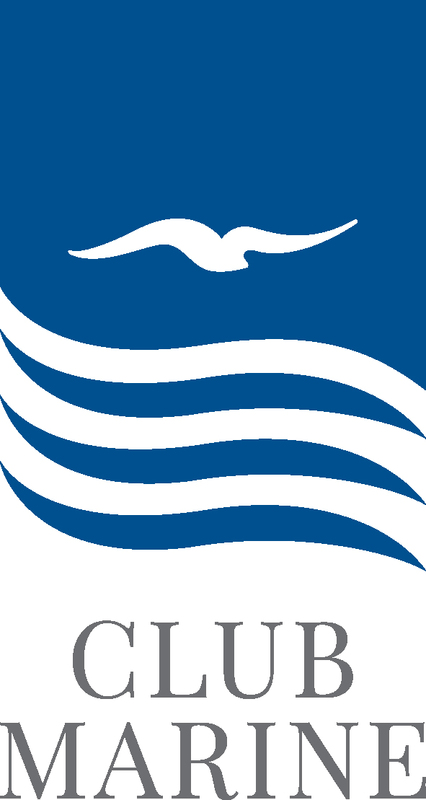 information sessions covering many aspects of yacht ownership, cruising and handy tips. Chat to our team who will be on hand all day long to discuss any queries you have about buying, selling or enjoying a multihull. A range of sizes to suit all budgets from AUD$200,000 -2.1 million. A huge range of brands including – Fountaine Pajot, Leopard, Lagoon, Perry, Grainger, Seawind, Schionning and more! We are also presenting a number of fantastic information sessions from our owners covering many aspects of yacht ownership, cruising and handy tips. Spaces are limited, bookings are essential. Club Marine was founded by boaties for boaties over 50 years ago, so we know what’s important when it comes to boat insurance. Club Marine is underwritten by Allianz, one of Australia’s largest general insurers, we’re not just for the boating community, we are actively part of it supporting more than 100 clubs, tournaments, boat shows, regattas and volunteer marine groups. Everything Marine specialises in mast, rigging, rope work, sails and related repairs. Maintenance including welding, composite repairs, painting, fabricating and machining. No job is too big or small. Everything Marine can also undertake pre purchase inspections, mast and rigging surveys and also rigging reports for insurance purposes. 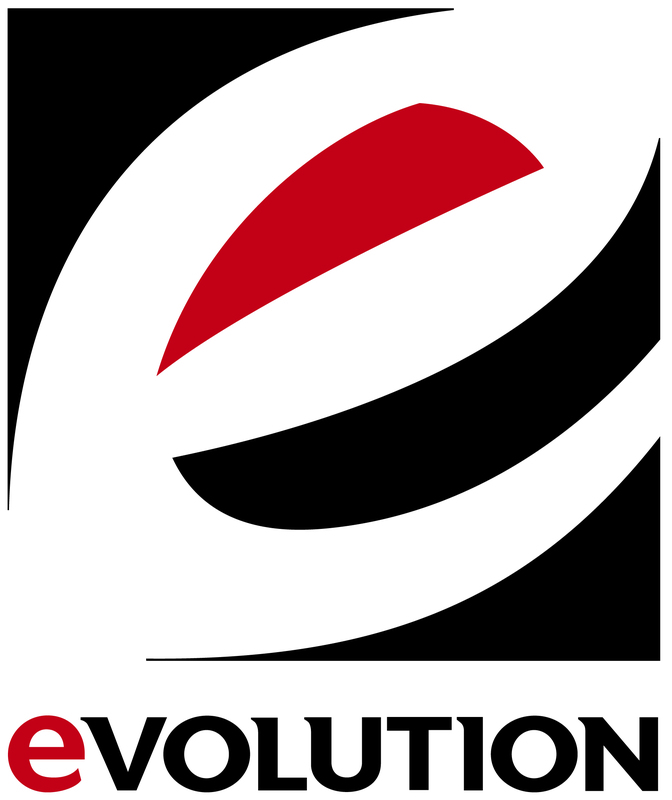 Evolution Sails has been the local sail loft of choice for more than 30 years supporting local and visiting sailors and cruisers to the Gold Coast. Centrally located 18 minutes from Boat Works and GCCM to the north and SYC to the south, we provide a full design, manufacture and service loft for the East Coast of Queensland. 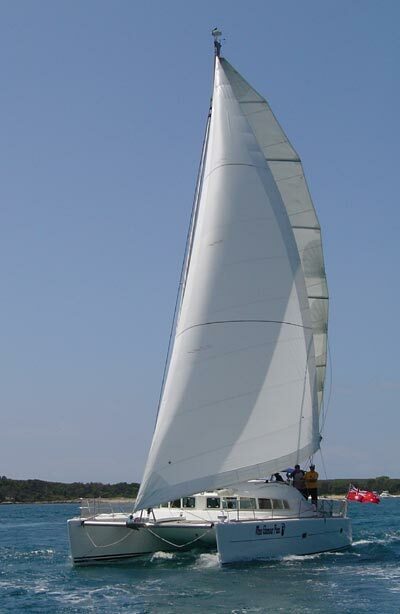 Our experienced sail makers including three qualified and one apprentice specialise in cruising and racing sails for yachts, catamarans, sports-boats and dinghies. Together with 13 staff over 3 sail loft floors, repairs and recuts are done promptly and efficiently with a fast turnaround time. Complementing our full range of services are boom bags, boom covers, trampolines and rope. 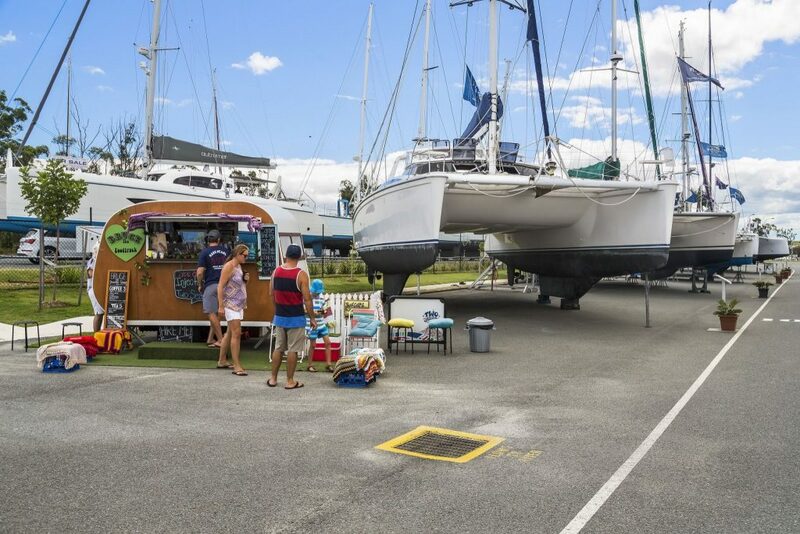 Set in the dynamic marine precinct of The Boat Works in Coomera, the FREE Multihull Boat Show & Open Day will span the innovate “Out of Water” boat show with an array of boats on the hard. The precinct is easy to find and has plenty of parking. 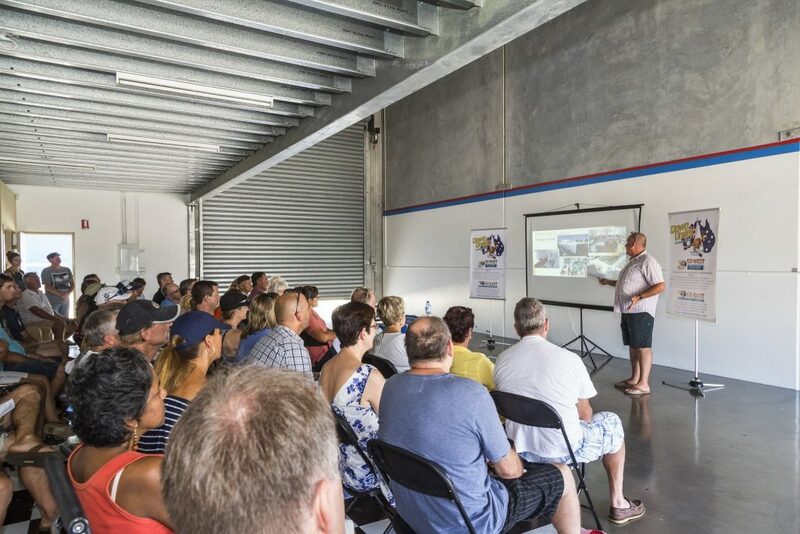 With a café serving delicious food overlooking the Coomera River, feel free to stay for as long as you like to get a good understanding of the multihulls on offer and the multihull market. You can also explore the incredible facilities and services on offer for boat owners at The Boat Works.